Lethargy on its part is intolerable. If CBI fails to act timely, people’s faith will be shaken in its effectiveness, the bench told CBI. Though the Supreme Court allowed appeals preferred by the Central Bureau of Investigation by restoring criminal conspiracy charges against Lalu Prasad and others in a fodder scam case, the bench, commenting on the delay caused in filing SLPs, has said it is surprised at the conduct of the CBI in such important matters and how such delay could take place. 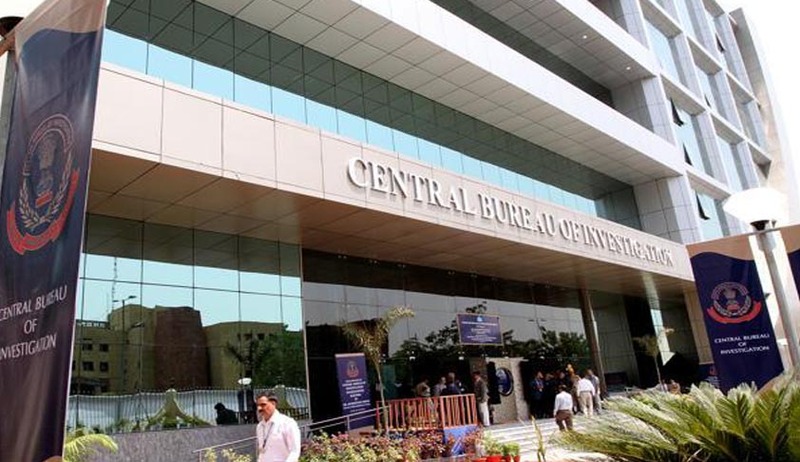 The CBI had attributed delay to file SLPs on complex departmental, administrative procedures involved in for filing the special leave petition. They submitted in their delay condonation application that, unlike the private litigant, the matters relating to the government are required to be considered at various levels and then only a decision is taken to file special leave petition. Refuting these contentions, senior counsel Ram Jethmalani, who appeared for accused Lalu Prasad, told the court that the law of limitation binds everybody equally, including the government, and defence by the government of impersonal machinery and inherited bureaucratic methodology cannot be accepted in view of the modern technology being used and available. Though the court condoned the delay stating that it has been sufficiently explained, it observed that the CBI ought to have acted with more circumspection and ought to have followed the CBI manual. With regard to contention, the Court also made an observation that the state machinery should not be differentiated vis-à-vis with the private individual in the matter of filing the appeals, petitions etc. The Court directed the CBI director to devise a methodology that is not cumbersome. “Otherwise in future, the Director, CBI , cannot escape the responsibility for delay in such cases to be termed as deliberate one, which is intolerable. Being the head of the institution it was the responsibility of the Director, CBI, to ensure that appeals were filed within limitation,” the bench said.